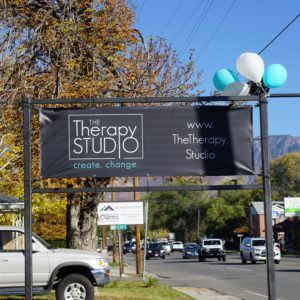 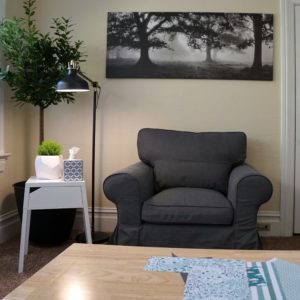 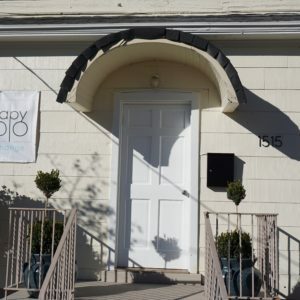 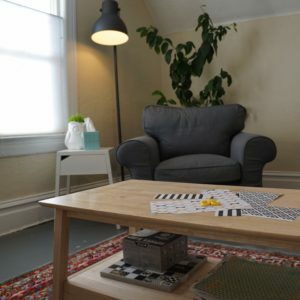 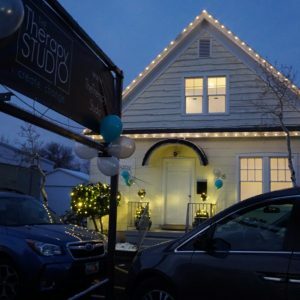 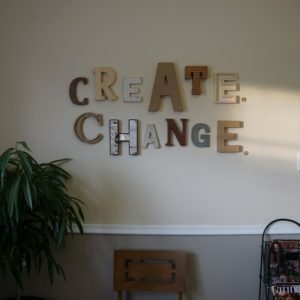 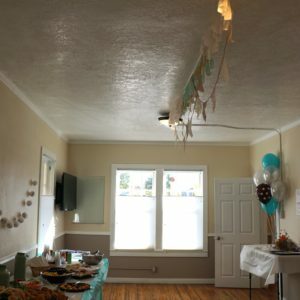 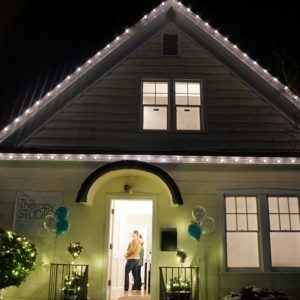 The Therapy Studio is located in a historic home in the Millcreek neighborhood of Salt Lake City. 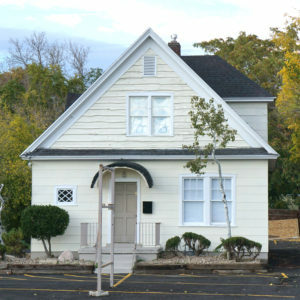 With parking in the front and rear of the house, there is space enough for clients to park safely off street. 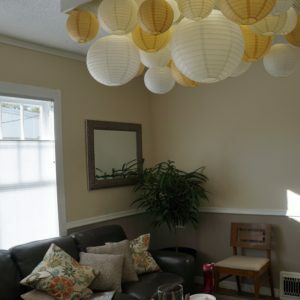 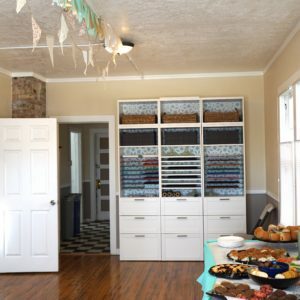 Rooms in the building may be available to rent for your practice or event. 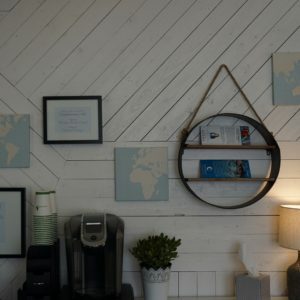 Scroll down for photos and a map to help you find your way.